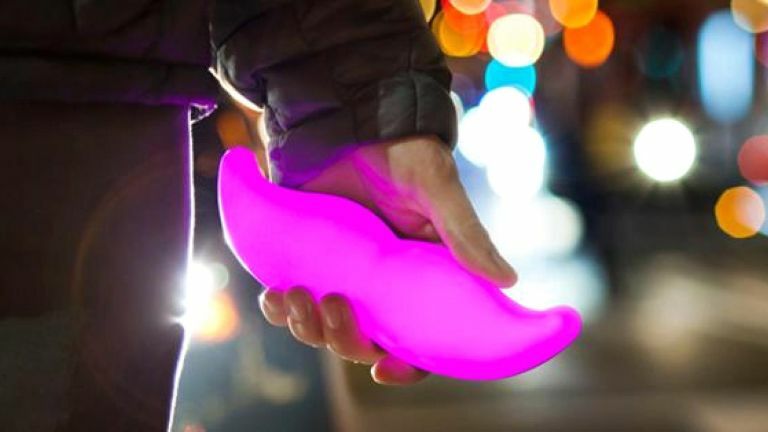 Looks like Lyft, the peer-to-peer ride sharing service based out of San Francisco, is giving its core bonus scheme a makeover. Under the old system, drivers would register the number of hours they'd clocked, but that version was a little too easy to abuse so Lyft has scrapped it in favour of a new one that only counts each individual drive. The shift does make a lot of sense for the app-based service - it was simply too easy to abuse, with reports of drivers simply logging in and registering hours without any intention of actually completing them. The new scheme also drops the requirement for a driver to register 50 hours in a week to earn 100% of their takings - users now need to log 100 individual rides a week to get rewarded. The setup certainly makes a lot more sense, and while far from perfect, the American firm hopes the change will deter less scrupulous drivers while rewarding the more dedicated members of its community.